We continue to be wonderfully surprised at the physical extremes that our supporters will go to in order to raise awareness of Bristol Mind’s aims and mission. 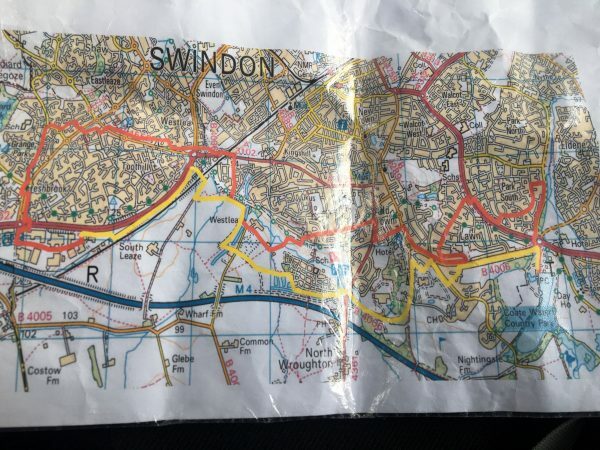 Second year UWE Mental Health Nursing student, Rosie Nash, got in contact with us as she is preparing to take on the ‘Vierdaagse’ (Four Days Marches) in Nijmegen, Netherlands, from 16-19 July 2019. Rosie is no stranger to this event as she completed the 40 kilometres per day over 4 days in 2018, raising over £1,000 for PAPYRUS. However, in 2019, she is going further than ever by walking 50 kilometres per day (a total of 124 miles) over four days. Rosie walked in last year’s Vierdaagse in memory of her secondary school friend who passed away in 2015 and is walking in 2019 in memory of another friend who passed away in January, so is using this challenge and platform to make everyone aware about the mental health services that are available in Bristol. 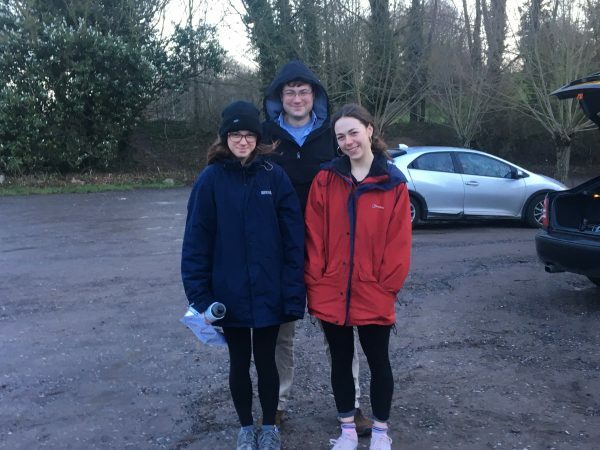 Preparation is already underway; Rosie and her her siblings completed their first training session on Saturday 9 February, by completing a 14 mile walk which wound its way around Swindon. We are extremely grateful to Rosie for choosing Bristol Mind as the charity she will raise money for and you can read more and donate by visiting her Just Giving page.